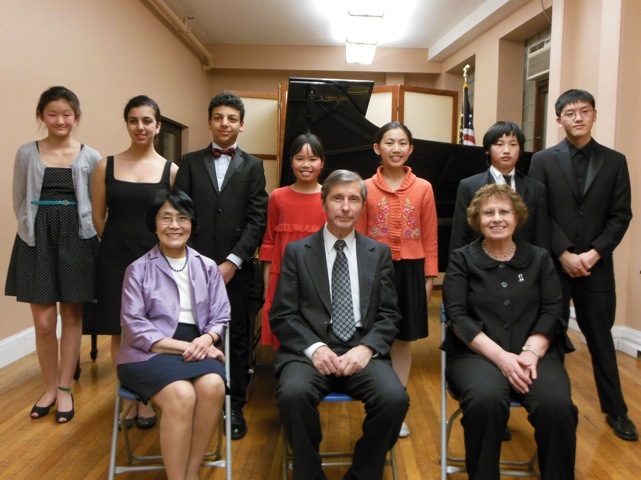 On Saturday, March 16 the Concord Area Music School Association held their Concerto Concert at Steinert Hall, and dazzled with a program consisting of various movements from seven difference piano concerti. 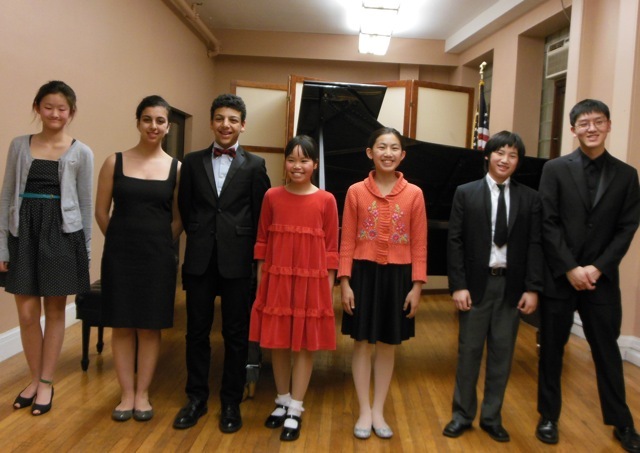 Seven talented young pianists, ranging in age from 9 to 18 years old, performed works by Mozart, Rachmaninoff, Ravel and more, and displayed a stunning level of musicality and technique. Two Steinway Model D Concert grand pianos were played, one for orchestral accompaniment, and the other for the soloist. The concert proved that the future of classical music is in good hands. Congratulations to all on a spectacular performance!